“SAKE” event “CRAFT SAKE WEEK at ROPPONGI HILLS 2018” will be held this year as well, with the selection of the best sake breweries from all over Japan produced by JAPAN CRAFT SAKE COMPANY led by Nakada Hidetoshi. This year, thanks to its popularity this year, more than eleven days that increased by one more day, 10 stores each day, the theme of “regionality”, the largest number of brewers starting from 47 prefectures nationwide, totaling 110 stores, decided to open. Along with Japanese sake, you can also enjoy the marriage with the original menu of carefully selected restaurants. The venue has been awarded the architectural award both domestically and internationally, dot architects (dot architects) produces an extraordinary space using Moso bamboo in Satsuma Kawachi-city, Kagoshima prefecture. Please enjoy meeting new sake at the venue using “About 500 bamboo corridors”. ※ Last day, 4/30 (Mon) of participating restaurants will be announced at a later date. Advance ticket is on sale. ※ You can use the Sake glass during event time and enjoy sake only purchasing Extra Coin Set, after the second time coming. ※ The sake you choose is only poured into the Sake glass. You can purchase same ticket and Extra Coin Set at the venue. It’s been a rough winter, but the weather is finally warming up. We can’t think of a better way to welcome spring than with sake and food. 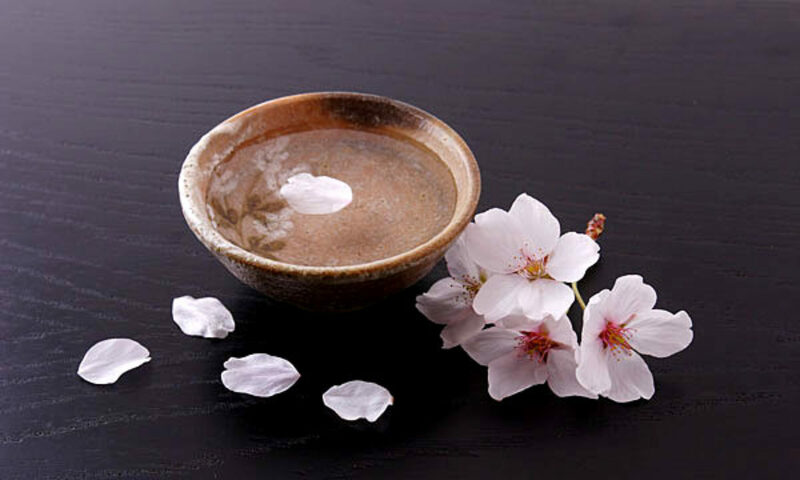 The sake event “SAKE Spring Shinagawa” will be held from 12 to 15 April at Shinagawa Intercity Shop & Restaurant Building front square (Minato-ku, Kounan 2) directly connected to Shinagawa station Konan exit. The concept of the event is “Expand the possibilities of Sake and create a new history.” The first event was held in April last year at the Kyoto International Conference Center (Kyoto city), about 8,500 people attended. This is the first time in Tokyo. About 40 sake breweries from all over Japan will participate daily during the period. Sake is exchanged with tickets, with 100 brands including “Hououbiden” by Kobayashi Sake Brewery (Tochigi Prefecture) and “Kiddo” by Heiwa Brewery (Wakayama Prefecture). 2,000 yen the day of the event. Tickets include 10 sake tickets. There are 3 type of in advance tickets, 1,800 yen = 10 sake tickets with special sake cup (Ochoko), 6,000 yen = include “Kikunoi” lunch box and 5,200 yen = include “Shimogamo Saryo” lunch box. Food will also be available for purchase. Maiko (the apprentice of Geisha) will come from Kyoto 12th and 13th.